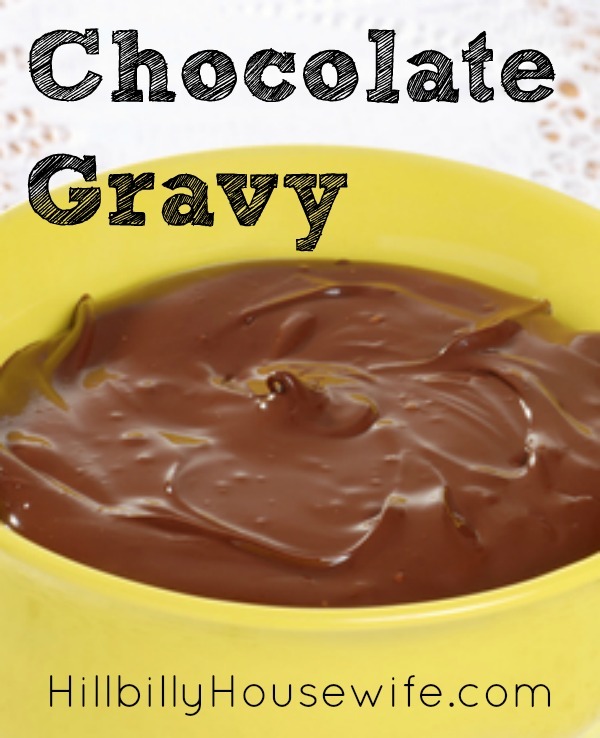 The recipe I am looking for was a chocolate gravy my grandmother used to make in a skillet on top of the stove. I know it had cocoa and sugar in it and it tasted like warm chocolate pudding. It was made kind of like a milk gravy. I haven’t made this in quite a while, but found this recipe scribbled down on a piece of scrap paper tucked into one of my cookbooks. It sounds like the gravy you’re looking for. I’m sure there are other recipes as well. If you have one to share, please leave it as a comment below. 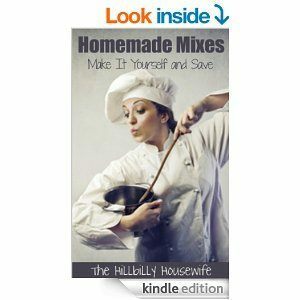 Mix the cocoa, flour and sugar together until all dry ingredients are well mixed. Pour the cold milk into the flour mixture and whisk it well. You don’t want any lumps. Pour the mixture into a saucepan and heat over medium high until it start to thicken. You want to stir frequently to keep your gravy from lumping up on you. Remove it from the heat and add the butter and vanilla. Stir until the butter is melted and everything is well incorporated. Serve immediately over hot biscuits, pancakes or waffles.